One of the hardest decisions you will ever make in life is purchasing your first home. There are so many variables involved in the process to make sure that you receive a home that will fit the your family’s needs. Many home buyers go for ready made or previously owned homes. 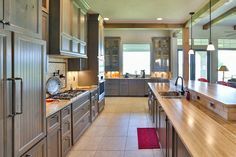 Although these are good choices, hiring a custom home builder to assist you in designing your dream home assures that all of your needs will be met. Living in Texas, you are given many perks, including everything from the beautiful hill country to the various walks of life. There is so much life in every single square foot of this unique state. 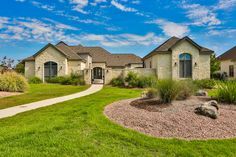 That being said, you and your family deserve to own a home that exudes not only the special qualities of Texas, but also your personality and style. 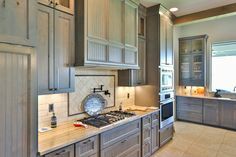 Brad Moore Builders can, and will, incorporate each and every detail into your one of a kind, custom built home. 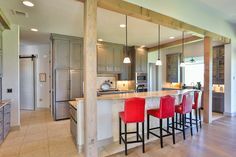 With each custom house that Brad Moore Builders constructs, there are certain features that are automatically integrated. 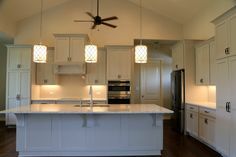 Other home builders would usually consider these options as additional attributes that they charge an arm and a leg for. 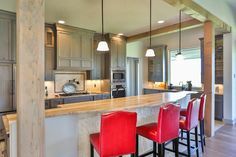 Along with these additions to your home, the designers/builders implement professionalism and true customer service when working with you. They believe in having the client involved in the entire process as much as possible. Collectively working side by side in order to guarantee that each and every need is met. 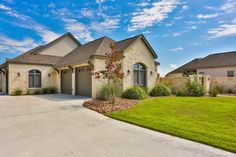 Brad Moore Builders not only offers a variety of styles and features for your future residence, they also work with an array of housing communities in the central region of Texas. Working in cities like Spring Branch, San Antonio, and Blanco, you are given a large selection from which to choose. 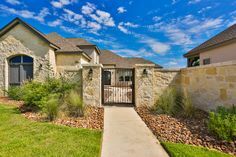 Whether you like the Texas rustic style or the sleek modern edge, every community caters to the lifestyle and personality of you and your family. All of the housing communities provide beautifully maintained landscaping, amenities, and a sense of community is unsurpassed. So, when you have decided that the time is right to begin this fantastic adventure to build your custom home, contact Brad Moore Builders. 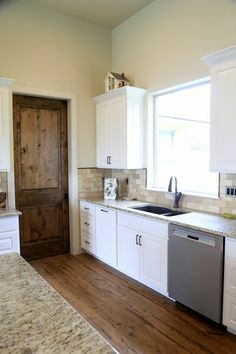 The designers and builders are ready to get you and your family into the home that you all deserve!